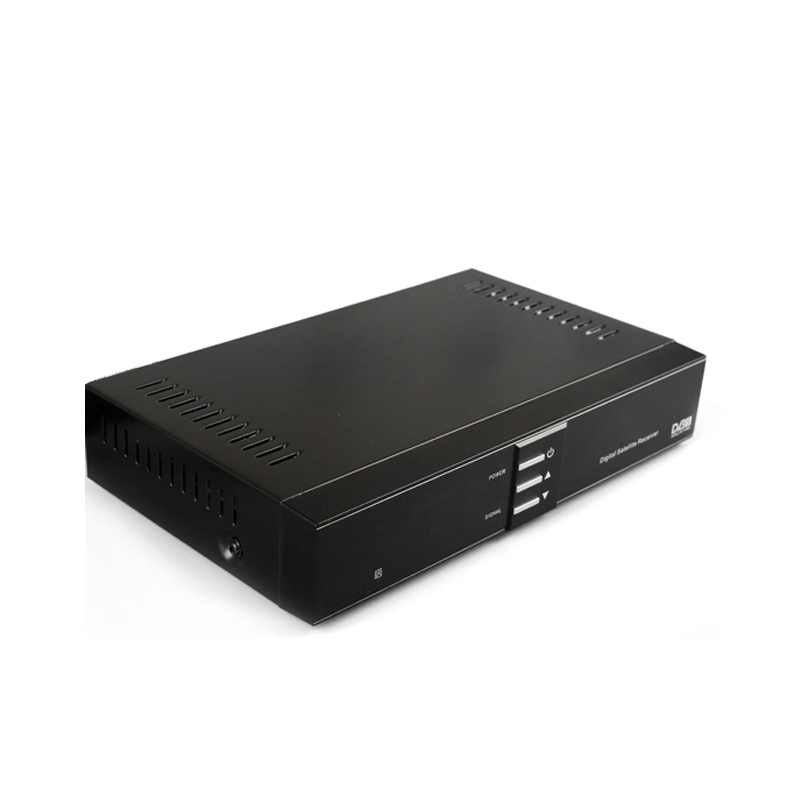 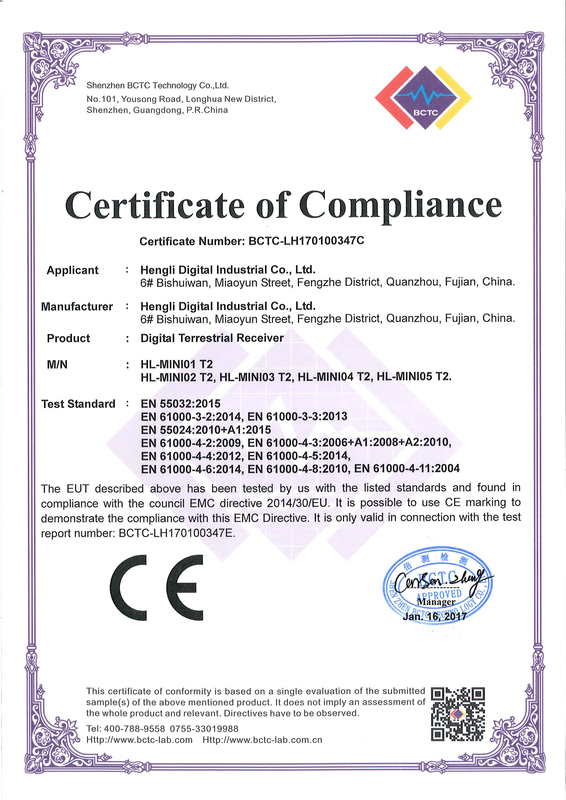 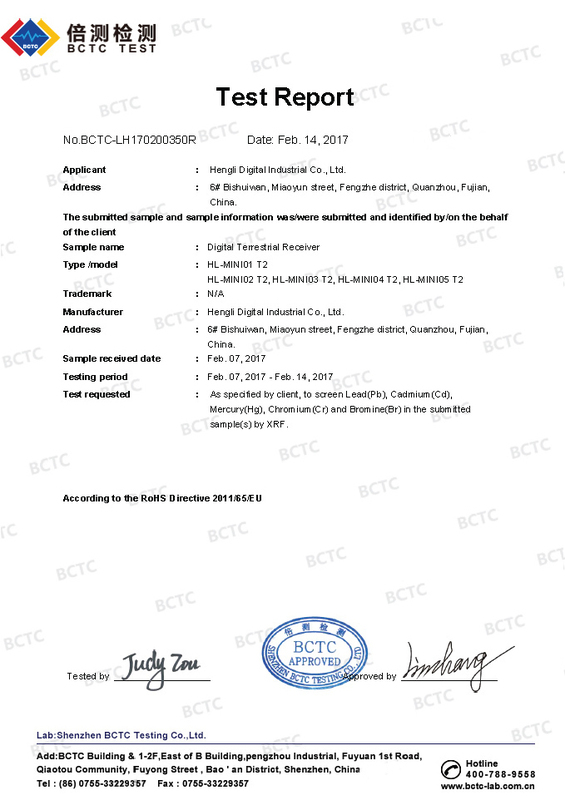 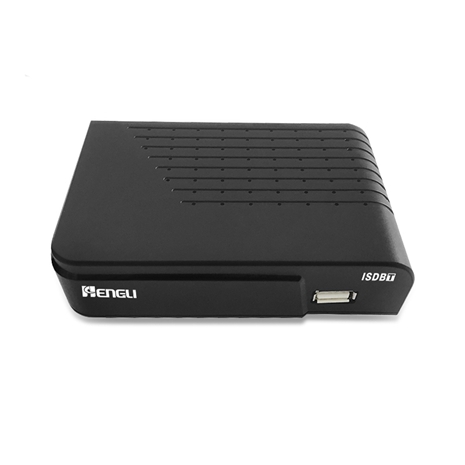 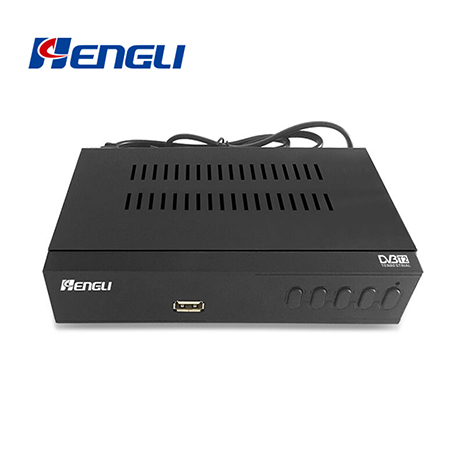 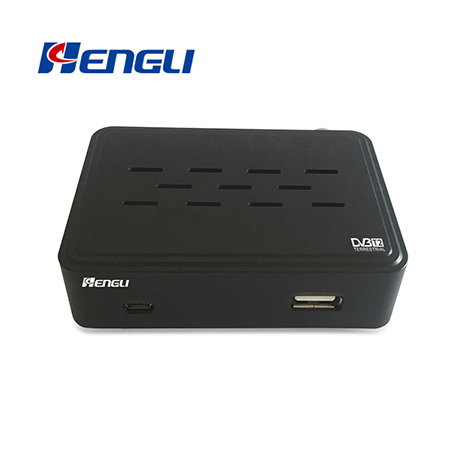 HENGLI is a professional digital TV solution & device supplier and manufacturer. 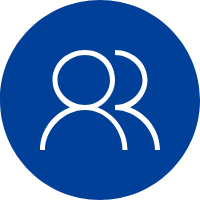 We look forward to building mutual beneficial and long term relationships with customers. 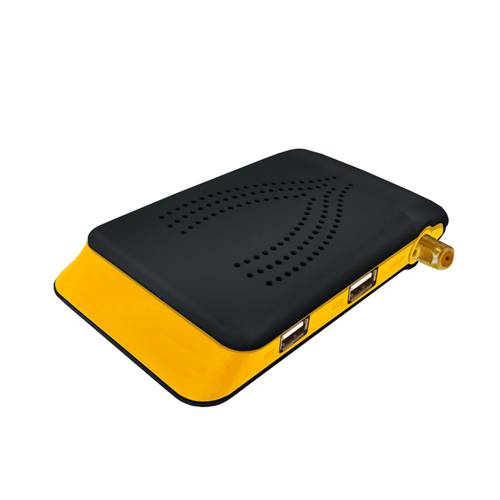 Response customers question in time within 24 hours,provide OEM&ODM and very good after-sale service. 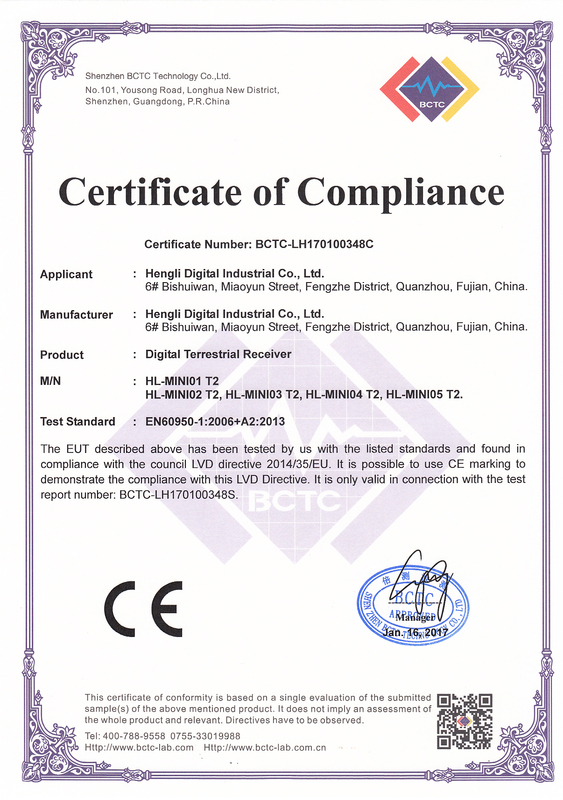 Professional inspection is done before shipment,12 months quality warranty after sale. 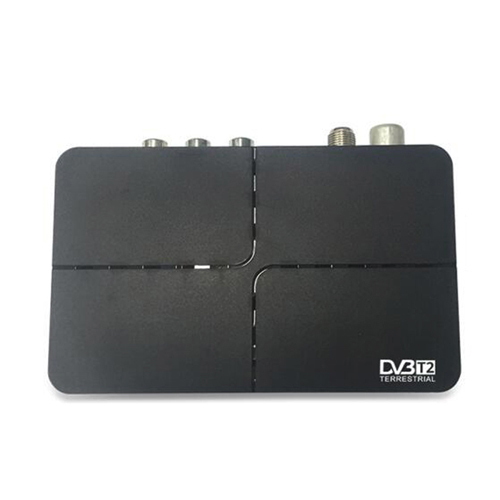 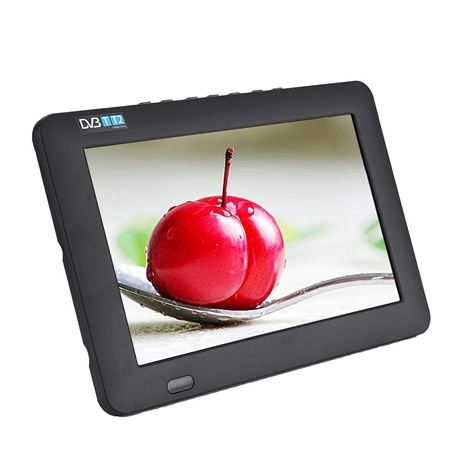 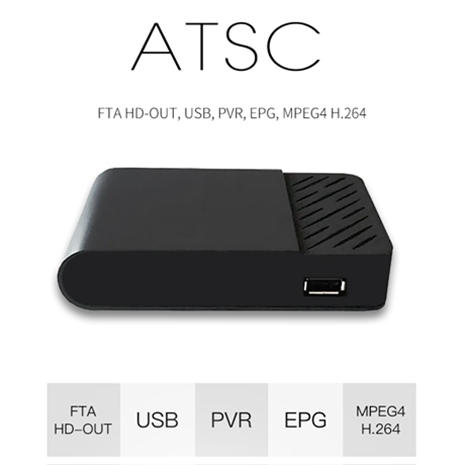 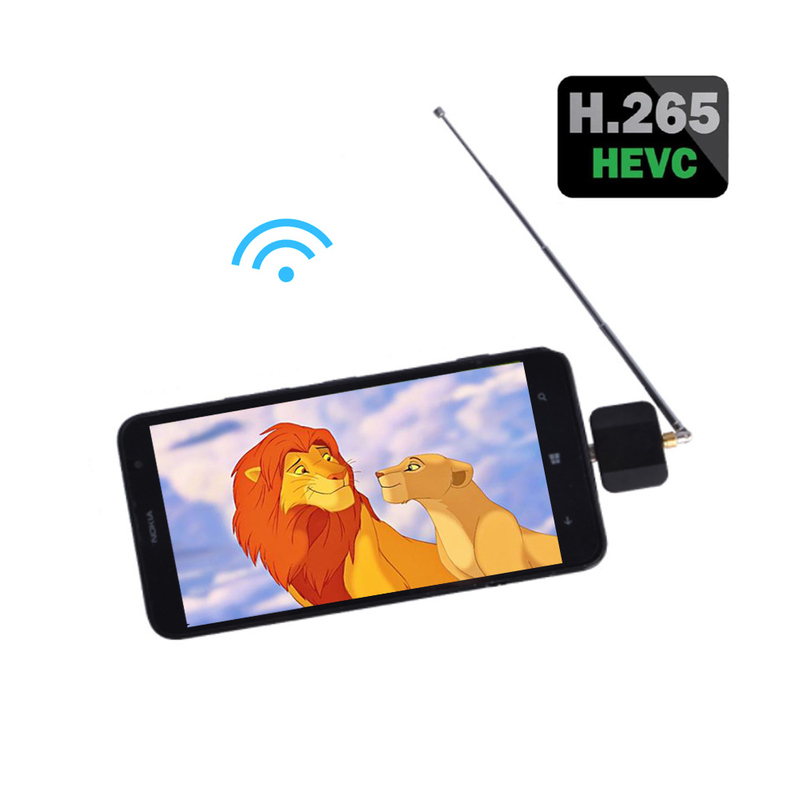 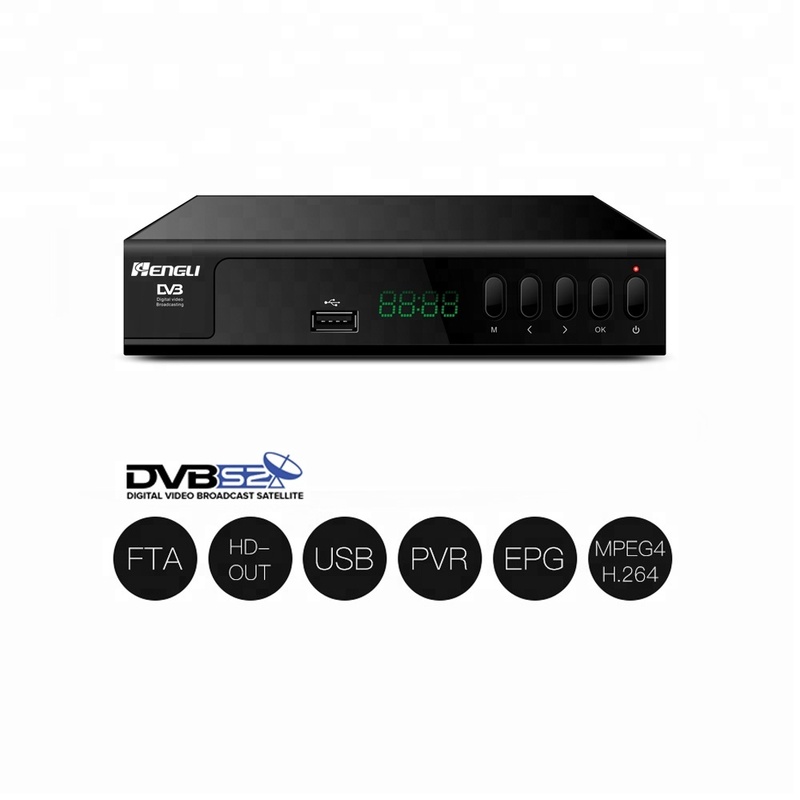 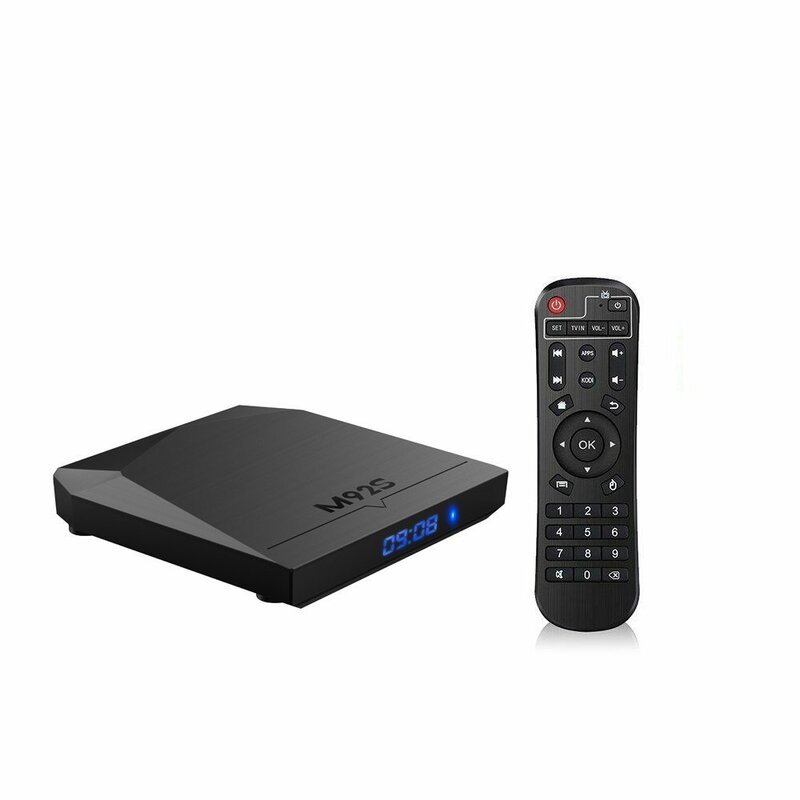 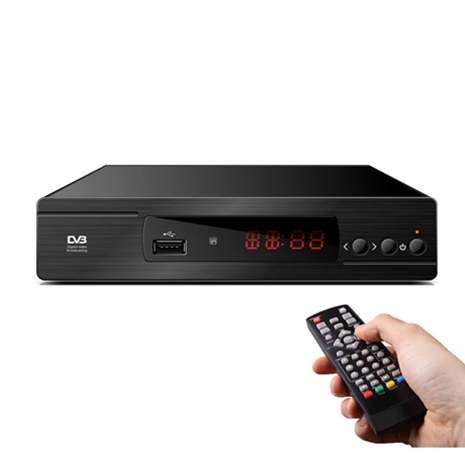 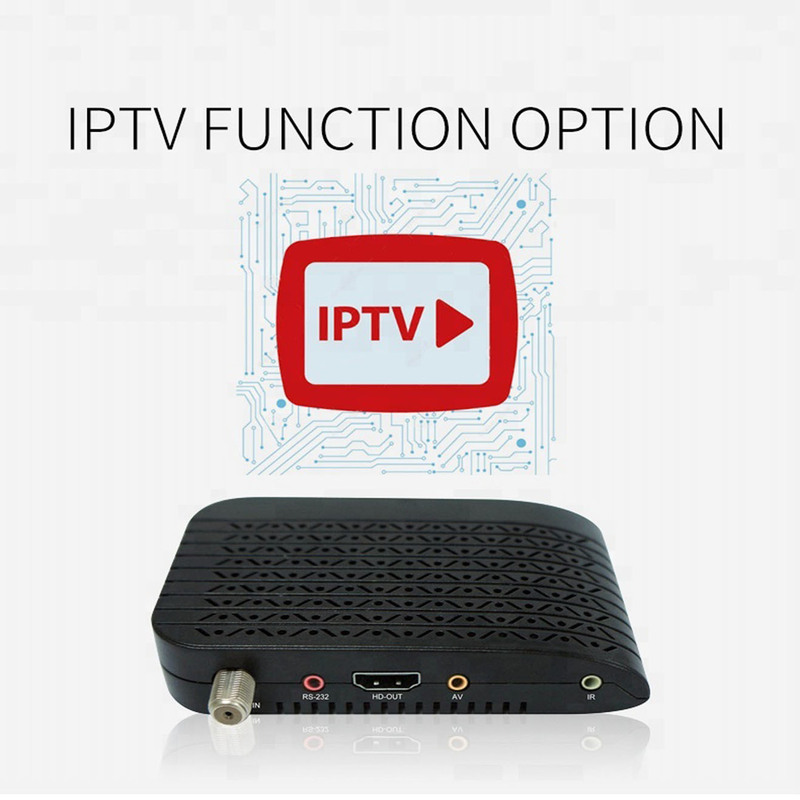 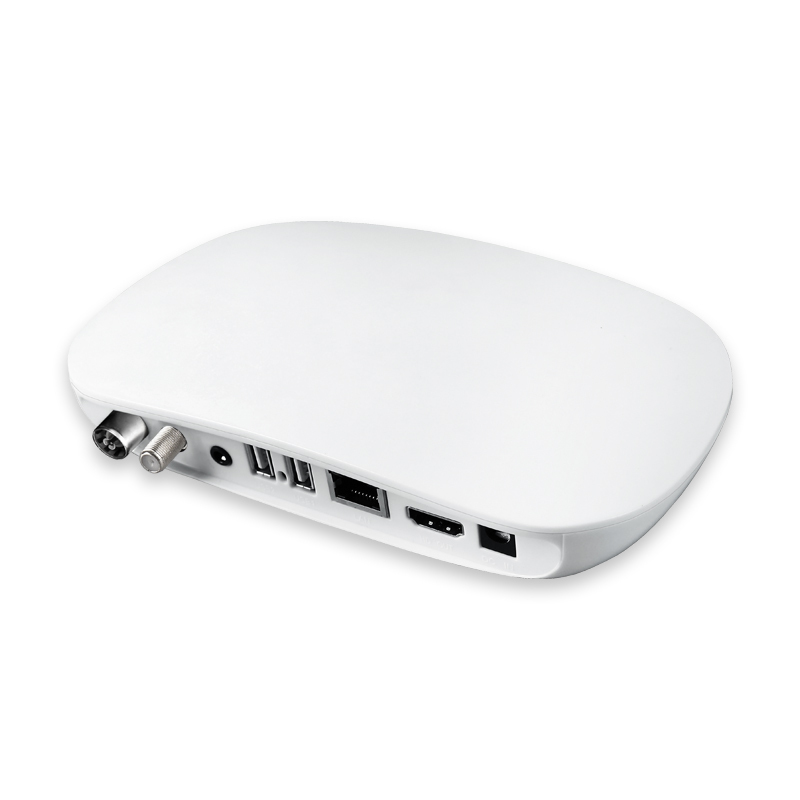 Our main products are various digital TV receivers such as DVB-T/T2, ATSC-T, ISDB-T, DVB-S/S2, DVB-C, Portable small TV, Pad TV, and Android OTT smart box. 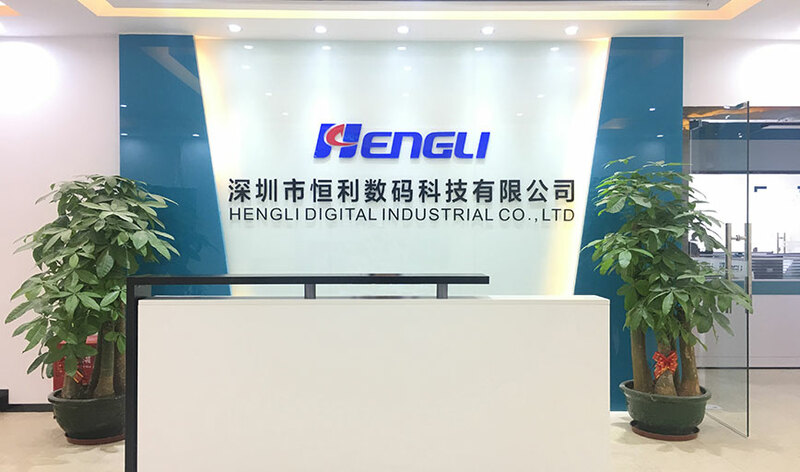 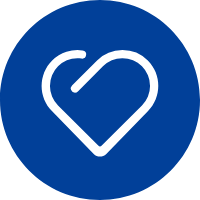 We focus in technology innovation and user's satisfied improvement, look forward to building mutual beneficial and long term relationships with customers. 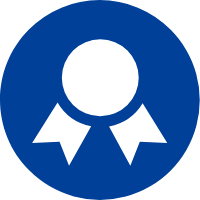 At the same time, we soberly see the difficulties and challenges in the course of progress, envisage the gaps and deficiencies in its own existence, and work together to write a new chapter during company’s development with more firm faith, more full enthusiasm, more pragmatic style of work, and stronger cooperation. 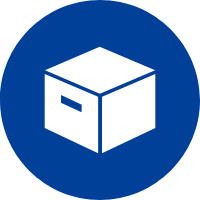 We provide the expertise, services and solutions that we have been working on for years of creative and innovative experience. 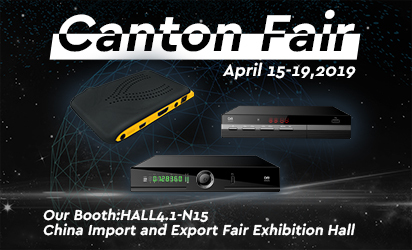 Welcome to visit our booth: HALL4.1-N15 on 15th-19th.April,2019. 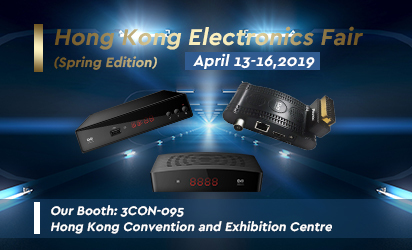 Welcome to visit our booth: 3CON-095 on 13th-16th.April,2019. 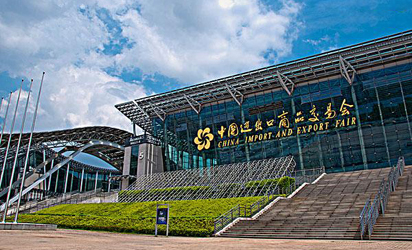 Welcome to visit our booth: HALL4.1-A08 on 15st- 19th.October, 2018.